Austria Tourist Destinations - what to see ? Are you considering an Austrian Destination this Year? You are on the right track. We have the Tourism Information you need ! Austria is a fantastic country to visit and enjoy your vacation this year. 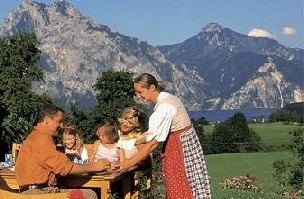 with our Austria Travel Itineraries. Our itineraries will guide you through the provinces and regions of the country for site-seeing and relaxation - enjoying the mountains the lakes and rivers of the country along with local festivals culture events and weekend festivals. worry-free through Austria with the Tourist Information on each destination and attraction for you to visit on your self-guided tour of this most beautiful country rich in history and culture. If you choose Austria as your Winter travel destination this year you won’t be disappointed. The magnificent Austrian cities and majestic Austria Alps await you ! This 14 day travel itinerary will guide you have great travel experiences to the many tourist destinations that this fascinating country has to offer. The natural splendour of the Austrian Alps, the quaint cities and towns of the Alpine nation add up to many tourism destinations and our guides make it easy for you to experience them. There are a lot of tourist destinations in the city of Vienna and close by province of Lower Austria. With great architecture and being so rich in culture Vienna is a tourist destination with many sites you will want to visit. Our tourist guide will make it easy for you to visit them with ease ! The province of Oberoesterreich is one of incredible natural beauty and a tourism destination you are sure to enjoy! Our itinerary has the information for you to experience this wonderful destination. 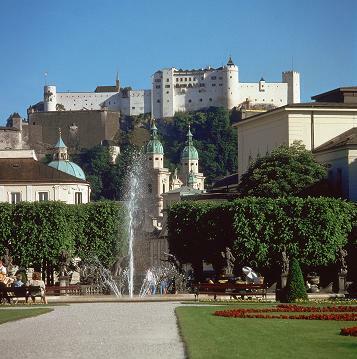 Salzburg is a great tourism destination for many reasons. Our guide of Salzburg the city and province and will greatly assist you to enjoy all that this great destination has for you to experience ! 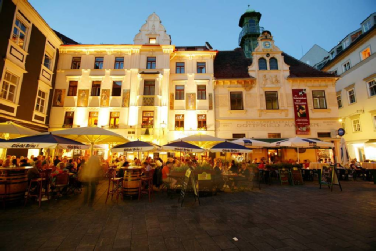 The different regions of Lower Austria have many tourism destinations for you to discover. 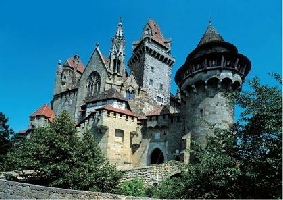 The itinerary will guide you to the historical and natural destinations of Austria largest province. This itinerary includes the very attractive province of Kaernten and will guide you to the tourism destination of this wonderful province its natural and historical attractions.